All Posts Tagged With: "Bronzer"
Introducing the Dolce&Gabbana pre-fall Sicilian Lace Collection. 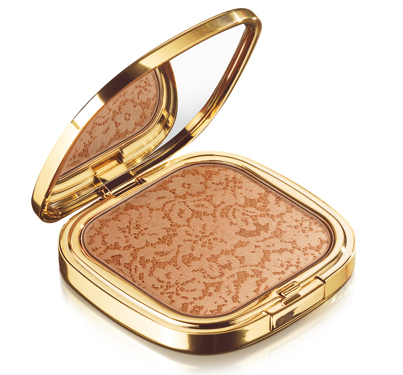 The collection marks the first limited-edition product for the line, The Sicilian Lace Bronzer! Summer makeup tips from What Not to Wear’s resident makeup artist, Carmindy. The 2010 Met Gala is the Oscars of fashion and the perfect place for four Estée Lauder models to be as the brand once again redefines American and Global beauty. Veterans Hilary Rhoda and Carolyn Murphy, and new faces Constance Jablonski and Liu Wen all define beauty in their own unique way, and looked breathtaking as they walked the red carpet. Super stylist Mary Alice Stephenson styled Hilary Rhoda, Constance Jablonski and Liu Wen in a suite at NYC’s Surrey Hotel, where Estée Lauder Global Makeup Stylist Rick DiCecca applied stunning makeup looks on both Constance and Liu Wen. Hilary Rhoda’s makeup was done by Kaoru Okubo and hair by Rudi Lewis. L to R: MAX VOLUME FLASH MASCARA ($7.19). Delivering 14X volume, Max Volume Flash Mascara amps up lashes. A Lash Expand formula creates stronger, sleeker, shinier lashes while the exclusive quick-setting formula dries in a flash, leaving no mess or unsightly clumps. 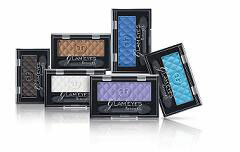 GLAM’EYES MONO EYE SHADOW ($3.49). 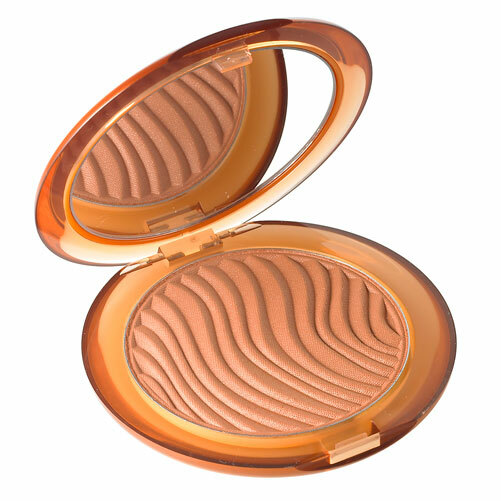 This soft, silky formula delivers bold, brilliant and glamorous eyes with even, smooth, crease-proof application and high color impact. What’s in it for you: Stop by at the Lancôme Boutique (see dates and locations below) and get the inside scoop on style tips that will take the average pregnancy from blah to beautiful. 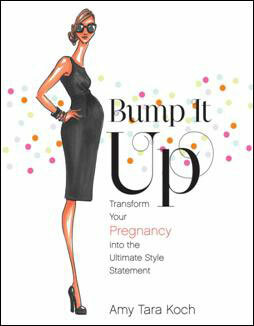 From creating the best faux glow to the maternity makeup must-haves, expecting moms will be armed with beauty and fashion advice leaving mommy-to-be feeling fabulous. One of her fave product picks? 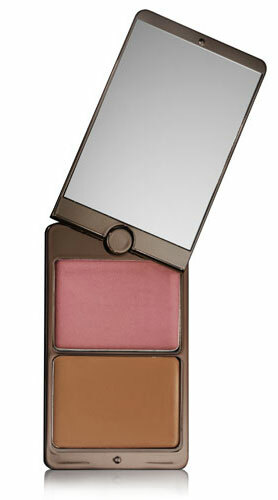 Lancôme’s Star Bronzer ($36.50) to create a sun-kissed look and instantly brighten the complexion.